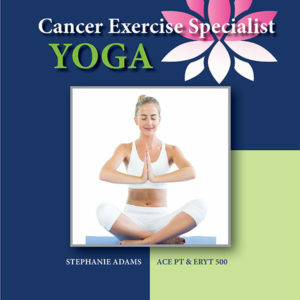 Module 2 of the 4 Module Home Study course for professionals to obtain Advanced Qualification as a Cancer Exercise Specialist®. Includes Module 2 handbook and video. (Regular Price $199 purchased separately).